“Jeopardy!” host Alex Trebek has issued an apology for his performance as the moderator of the Pennsylvania gubernatorial debate earlier this week. The game show host was asked to host Monday’s debate between the two candidates for Pennsylvania governor, incumbent Democrat Tom Wolf and Republican challenger Scott Wagner. 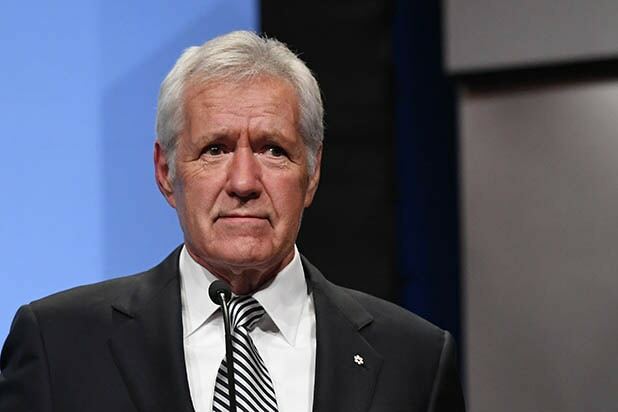 At the top of the evening, Trebek delivered a lengthy monologue to the audience, explaining why he accepted the request despite having no previous experience as a political moderator. Alex Trebek moderated #PAGov debate: "When I was asked by the Chamber if I would come here and be the moderator for this event I was not drunk. I accepted immediately. Didn't give it a second thought. What on earth was I thinking." Trebek took a great deal of criticism from Pennsylvania voters who thought he spent too much of the allotted debate time speaking himself, without giving the candidates the opportunity to explain and defend their policy positions. He also made several jokes — including one about systemic abuse within the Catholic Church — that landed on dead ears. At one point he found himself in an argument with Wagner over the state’s education spending. In his statement of apology, Trebek said he was “naive” and “misunderstood” his role as moderator. “I offer my sincere apologies to the people of Pennsylvania, a state I dearly love,” he said.